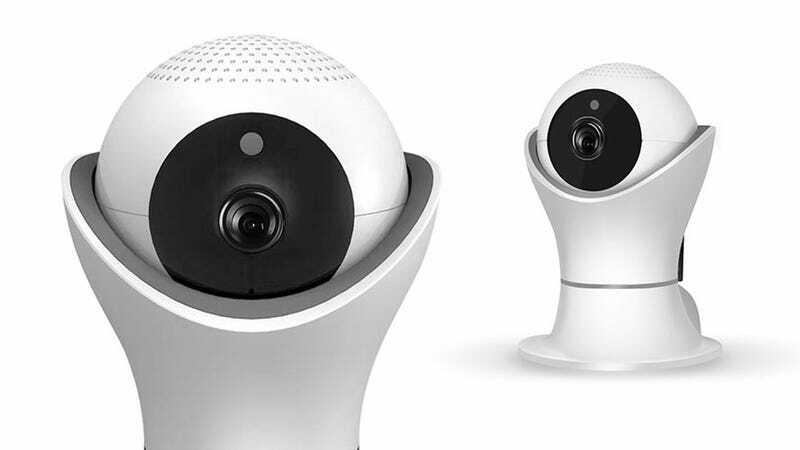 iPM World’s HD 360 Degree 1080p Wireless IP Camera can help give you peace of mind by capturing clear HD footage, 360 degree views, and infrared night-vision mode. It also encrypts your videos to make sure your footage can’t get hacked. It normally sells for $130, but you can grab one today for just $45. Full details here.